Spa Sierra Lago THE JOY OF FEELING GOOD! *All services must be booked with 8 hours in advance. 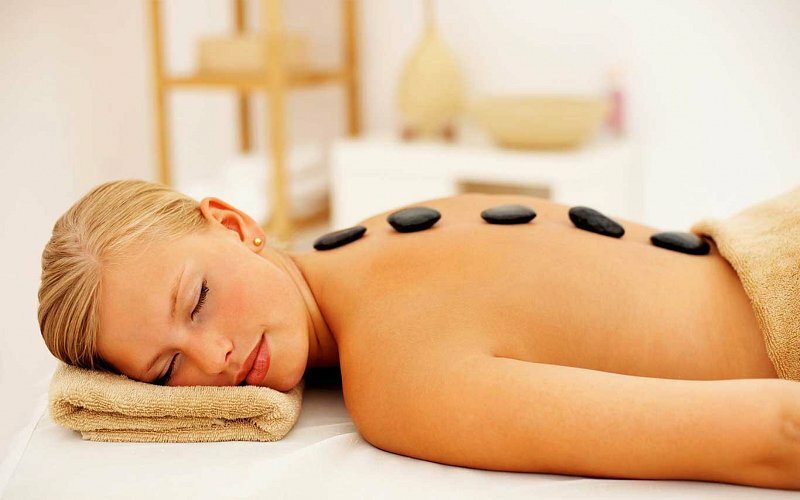 Relax with this wonderful, gentle full body massage. Tension and stress will vanish, improving circulation and flexibility. Inspired by ancient oriental disciplines for massage and to relieve ailments, this sublime massage is performed through the contact of volcanic stones on the skin. The massage detoxifies the body, relieves back and neck ache, relaxes and reduces stress, combating chronic pain in those areas that are generally more tense. 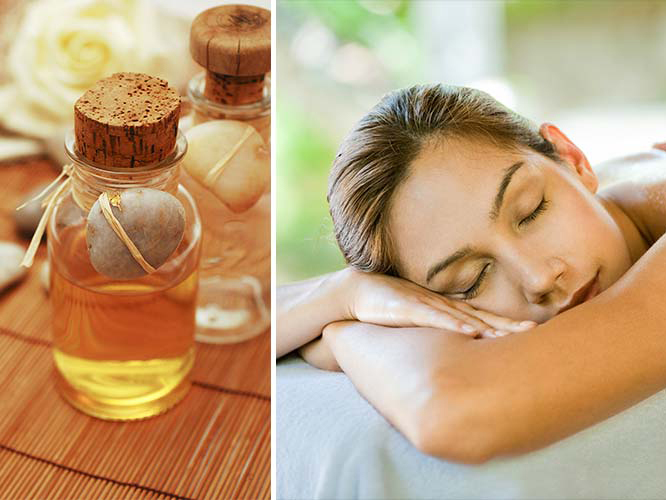 Aromatherapy uses aromatic plant oils for healing and relaxation. When these oils are applied during a massage, the combination of their aroma and the physical sensation on the skin provide a sense of wellbeing in the body and mind. This facial cleanses and maintains the natural texture of your skin. 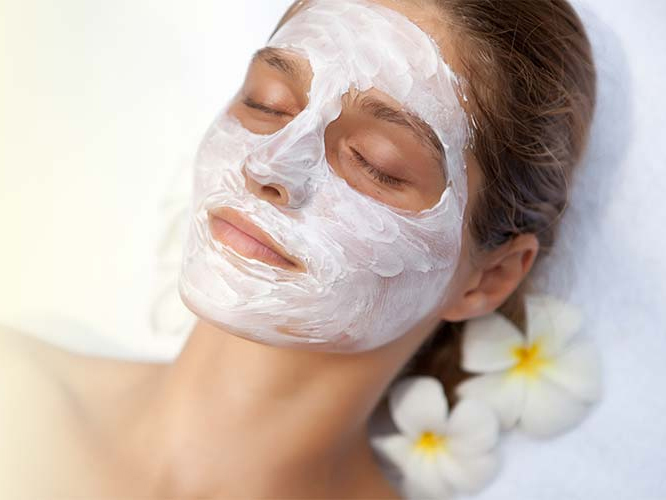 First, you will enjoy a gentle facial cleansing, exfoliation and massage followed by a hydrating mask and a light cooling toner. Your face will thank you. 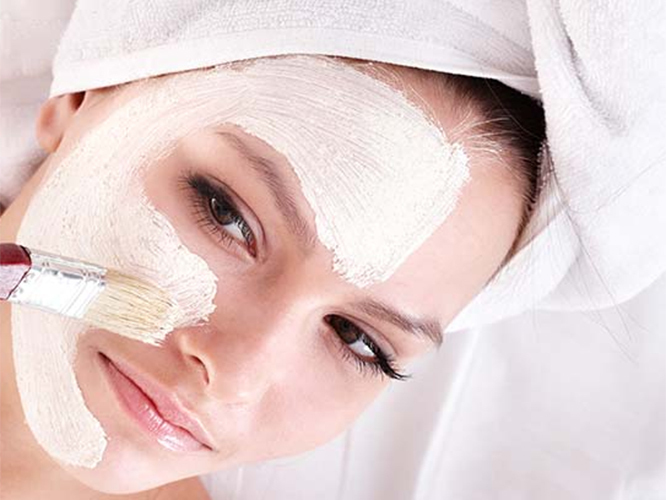 Experience a luxury facial for all skin types. It will delightfully detoxify, exfoliate and moisturize your skin, leaving your face fresh and rejuvenated. This is the ancient art of massage that stimulates the pressure points on the hands and feet. 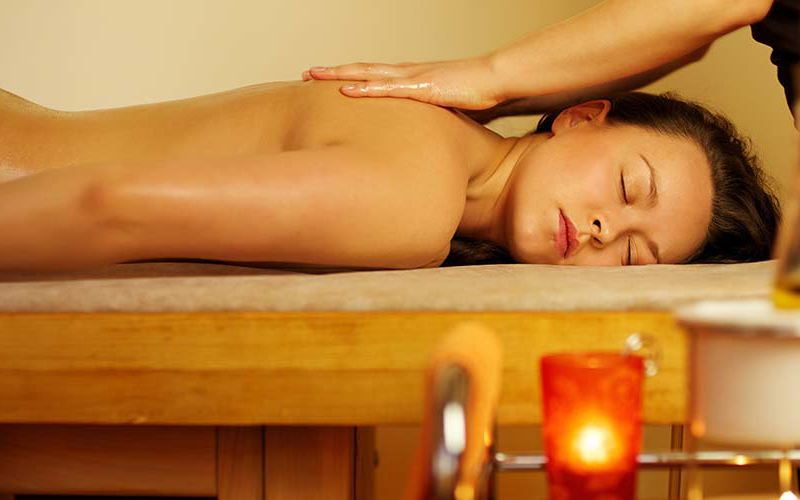 Designed to improve circulation, relieve stress and relax the whole body.